It's time to rhyme! This product includes 14 rhyming pairs in color and black and white. 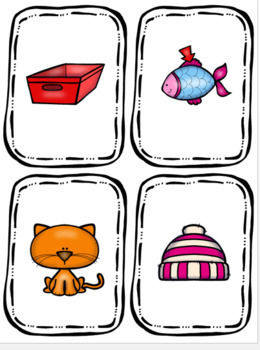 Students may also match pictures with text. 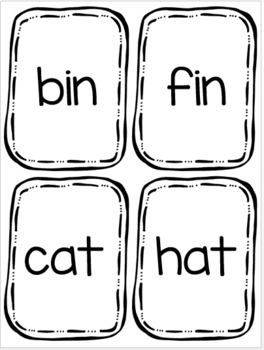 Also included are word family matching mats, with six different word families. 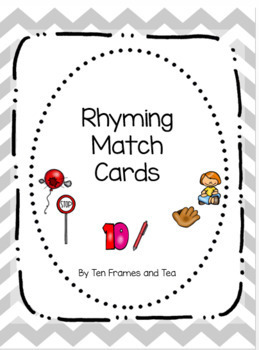 This resource can be used in literacy centers, a review activity, or as independent practice.